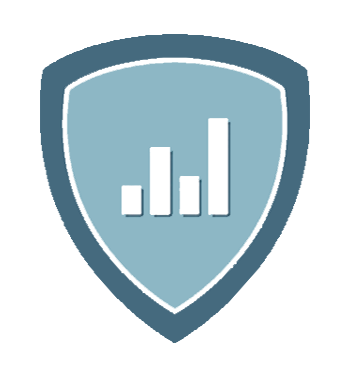 SurfWatch Labs helps organizations and service providers quickly establish a strategic cyber threat intelligence operation that drives more effective use of their tactical defenses. 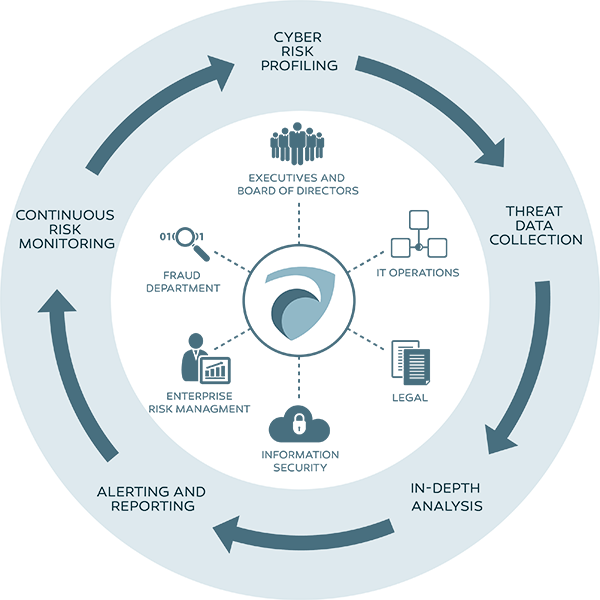 Founded in 2013 by former US Government intelligence analysts, SurfWatch Labs solutions provide a 360-degree view of cyber threats in the context of your business, along with practical and personalized support to create immediate insights and meaningful action. 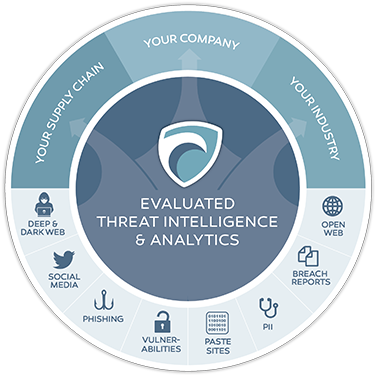 Combining useful analytics, applications and human expertise, SurfWatch solutions can be your off-the-shelf, cyber threat intelligence team or delivered as a comprehensive product suite that easily integrates with your existing cybersecurity operations. SurfWatch Labs: Cyber In Sight. For more information, visit www.surfwatchlabs.com. 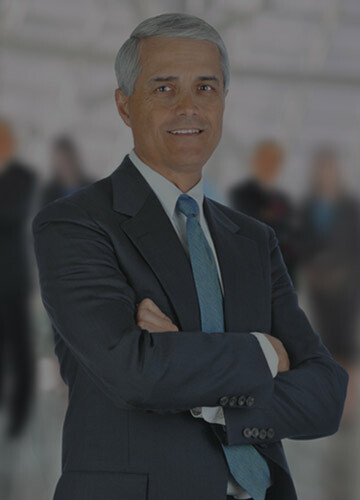 SurfWatch cyber threat intelligence solutions are designed to help you quickly hone in on what matters most to the business - to keep the business safe and productive.